Kiev’s militants have shelled Gorlovka this night, a civilian died, according to the city administration’s information-analytical department. 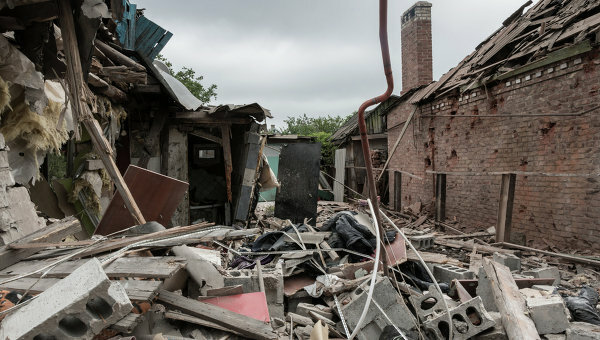 A 77-year old man died in Nikitovsky district, a shell hit his house. This entry was posted in News from Ukraine, Summary and tagged Bulletin, DPR, Gorlovka, Shelling, Violation of Ceasefire. Bookmark the permalink.